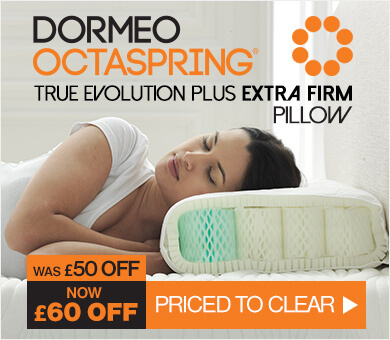 Selected Dormeo mattresses have a 60 night trial period. 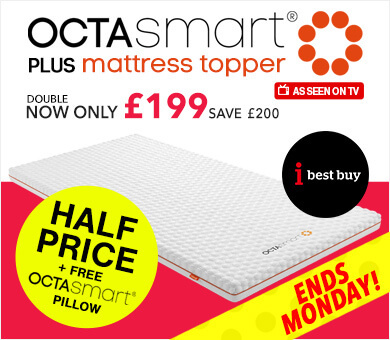 Sleep on your new mattress for up to 60 nights and if you’re not happy with it return it to us for a full refund of your purchase price. If you have arranged an mattress exchange/upgrade you may still do this if it is within 60 days of the delivery date of your original mattress. Your first step in returning products is to call us free on 0800 224 8361, and we will happily assist you. 1. Call 0800 224 8361 to request your unique return code. Please note that without the return code we will not be able to process your return. Our customer service representative will explain you return process and suggest the best shipping method. We are unable to accept returns at any store locations, all products must be returned to the address stated below. 2. If you want to return the mattress, you are responsible for the return shipping costs, don’t forget to ask our customer service team about the special offers on the mattress collection service. 3. Complete return form by filling return code and indicating which products you would like to return. 4. Pack the mattress in a suitable packaging, include return form and secure the package for shipping. 5. Any refund will take place once the product is returned and payments will be made via BACS payments, once the necessary details have been provided. 1. 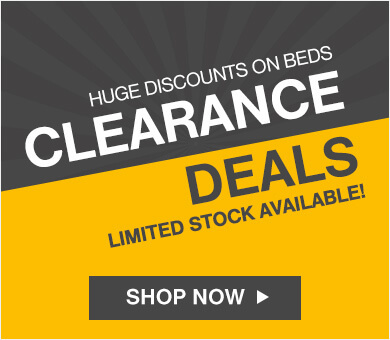 Call 0800 224 8361 to request mattress exchange. Our customer service representative will suggest the best alternative model and explain exchange process. 2. Pack the mattress in a suitable packaging and secure it for shipping and we will arrange for collection and will deliver new one. We are unable to make exchanges at any store locations, all products must be returned to the address stated below. 3. 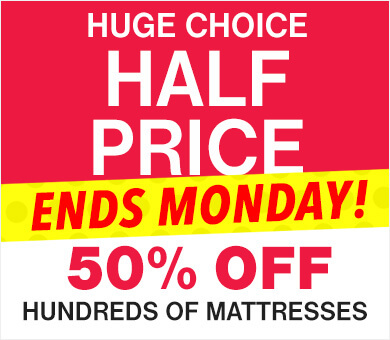 During the 60 day comfort guarantee starting on the delivery date of your original mattress you are eligable for one mattress exchange. 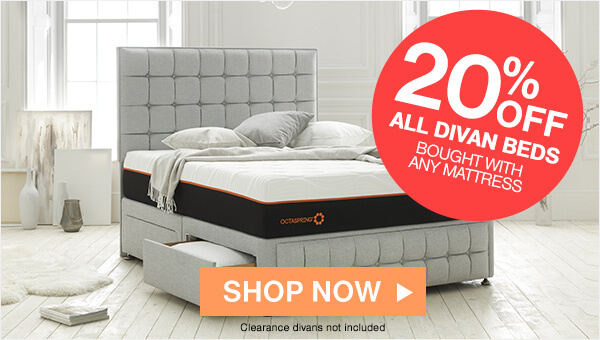 Please note that Divan bases and headboards cannot be returned, unless they are damaged upon delivery and if there is a fault with the product. If there is a fault with the product we will send out an independent furniture technican in order to assses and advise on the next stage of the return process. 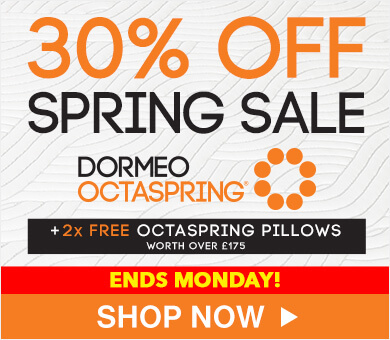 We offer a 14 day guarantee on all Dormeo Options mattresses, Dormeo bedding products (unless otherwise stipulated). Returns will only be accepted if the product is unopened and returned in its original packaging. If you require a product exchange/upgrade, we will not charge any additional delivery fee. If you return your product and are paying by instalments, we will cancel any future payments and refund any monies already received. Please note that you are responsible for any cost associated with returning the product(s) to us for refund or exchange. Unfortunately we cannot exchange or refund products that have been damaged through misuse. Please note if you decide to upgrade your comfort guarantee does not get extended.